For general queries, including partnership opportunities, please email hello@paperspace.com. 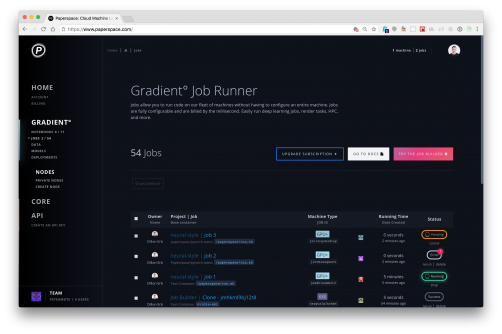 From exploration to production, Gradient° enables individuals and teams to quickly develop and collaborate on deep learning models. 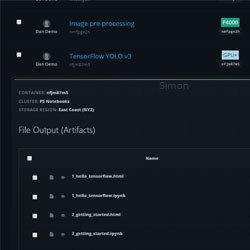 A Deep Learning platform built for developers. Gradient° is a single hub for model development, collaboration, and deployment. 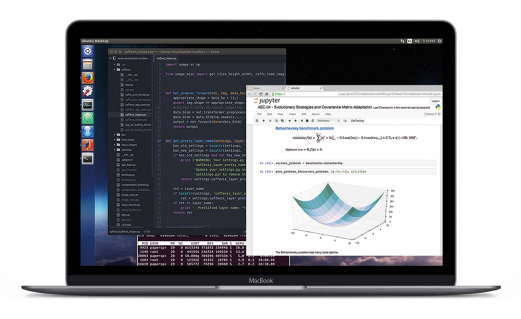 Join over a hundred thousand developers on the platform and enjoy 1-click Jupyter notebooks, pre-built templates, a python library, and powerful low-cost GPUs. Easily create interactive coding environments on a range of affordable CPU and GPU instances. Easily share your Notebooks with your team. Run experiments on powerful cloud GPUs from the UI or CLI. Jobs are designed to make training models simple and fast. 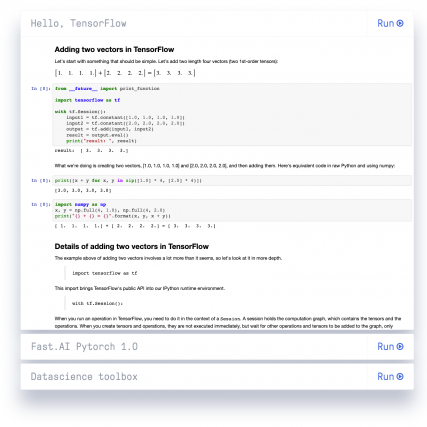 Import Paperspace into your Python project to run your code in cloud GPUs and construct powerful Deep Learning pipelines. In addition to supporting the large public cloud providers, Paperspace offers its own instances that are more powerful and less expensive. Seamlessly attach a low-cost GPU, CPU, or even TPU to your Notebook. All instances are billed per-second. Gradient transforms infrastructure into a powerful Deep Learning platform. 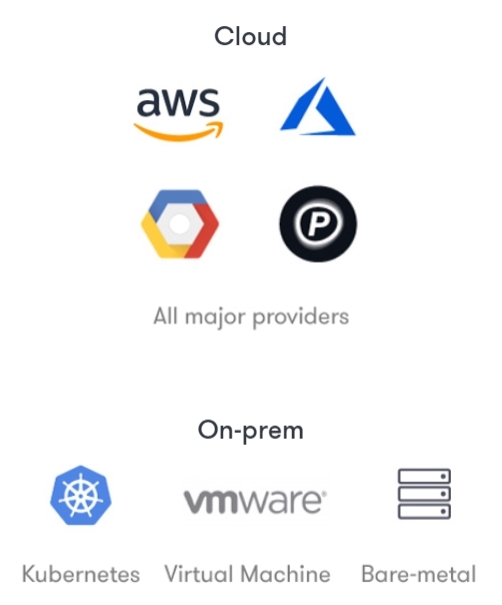 Run on the Paperspace cloud, on a public cloud provider, or on-prem. Run in your VPC in the public cloud. Compatible with any instance type. Compatible with bare-metal, VMs, or containers (eg Kubernetes). Don't worry about turning off your instance. Timeouts and reminders are built-in. Invite your team to work together and control sharing and permissions centrally. Notebooks are automatically versioned and persistent across restarts. Easily toggle between CPU and GPU versions. Easily create isolated groups and add or remove your colleagues. Team admins have the ability to manage all team resources. 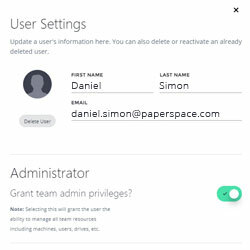 With advanced networking and security features like SSO, Paperspace is built for businesses of all kinds. Paperspace is meeting the needs of tens of thousands of organizations with a variety of use-cases at scale. 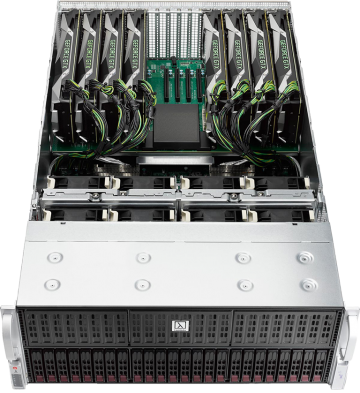 99.99% uptime SLA around network, power, virtual server and storage availability. Receive a dedicated Account Manager and Premier Support when your workloads exceed $500/month. Datacenters are individually audited, meeting SOC 1, SOC 2, PCI-DSS and ISO 27001 compliance standards. 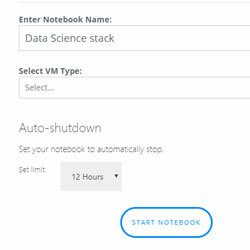 "Great way to spend more time learning and practicing ML rather than debugging / setting up a Cloud instance." "I think @HelloPaperspace is my new favorite thing"
"I just ran a neural net on one of your gradient instances for the first time. Officially love Paperspace!" "Really jazzed to get a @HelloPaperspace running with @rstudio + @TensorFlow!! Multiple GPU linux box crunching CNNs 🤖 in a browser tab?? FTW!" © 2019 Paperspace. All Rights Reserved.